Made basic distributed app (dapp) based on blockchain and Ethereum platform. The App is consistent from backend part smart contract written in Solidity using framework Truffle. Used Solidity since it is the Ethereum language for writing smart contracts and Truffle is the most popular development framework for Ethereum. During development I used testrpc. Testrpc is a Node.js based Ethereum client for testing and development. It uses ethereumjs to simulate full client behavior and make developing Ethereum applications much faster. It also includes all popular RPC functions and features (like events) and can be run deterministically to make development a breeze. I used web3 to make my app work on Ethereum. Web3 object provided by the web3.js library. In the frontend I connect with web3 to interact with backend blockchain. Researching the IPFS peer-to-peer hypermedia protocol. Create a time box constraint for the prototype. Work in 2-week sprints to get the core functionality prototyped. Utilize current templates for the front end. Leverage out-of-the-box servers and software to keep infrastructure costs at a minimum. FAA Part 107 sUAS (Drone) Pilot. Winner of the 2017 Drone U Fly-in held in Albuquerque, New Mexico. Licensed to Drone -- with a clearance too. My sales pitch: Are you searching for a Principal Software Engineer with a proven ability to develop high-performance applications and technical innovations? If so, please read on. 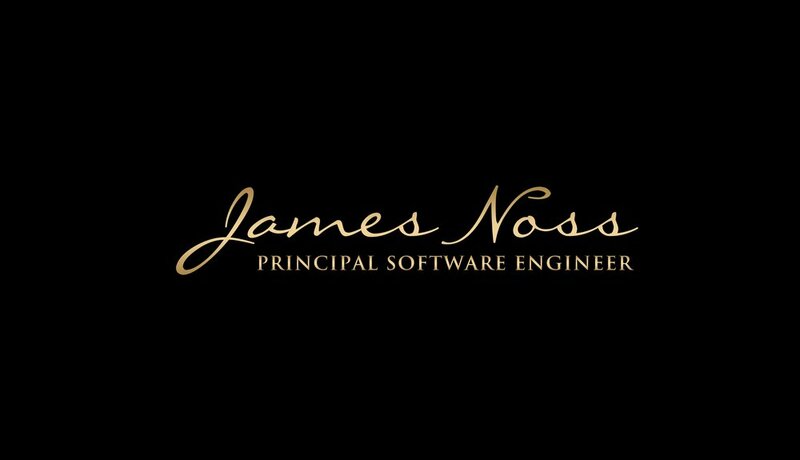 Throughout my career, I have served as a software engineer for agile prototype mission focused projects. I am responsible for full lifecycle development of next-generation software, from initial requirement gathering to design, coding, testing, documentation and implementation. Excel at working in small teams with minimal direction to deliver a quality product. Known for excellent client-facing skills, I have participated in technical proposals and presentations. My work history has provided me a variety of business skills which allow me to relate to all levels of management, to a variety of business positions, and work successfully with a diversity of personalities, customers, and end-users. My continuing education and experience has provided me with a variety of information systems knowledge and practical skills; primarily in agile software engineering, prototyping, leadership, GUI and server-side development utilizing open source frameworks. My experience developing user-friendly and high performance solutions on time would enable me to step into a software engineering role with your team and hit the ground running. You may reach me via my Contacts page. I look forward to speaking with you. I am now using my 25 plus years of software engineering experience and applying this strong domain knowledge and work ethic as a Software Engineering Freelance Consultant working on Remote tasks for my clients. If you have a need for a seasoned Software Engineer that is a self starter and can start working the task immediately, Please contact me today to discuss your requirements and timeframe. Is a College Degree Really Worth it for a Software Engineer?